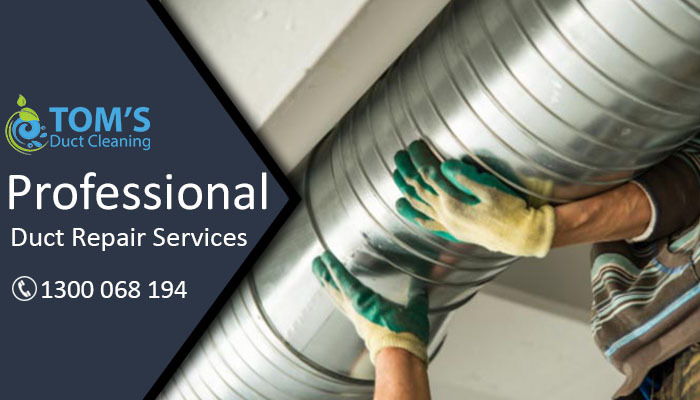 Toms Duct Repair Brunswick provides you quality Duct repair, installation, insulation and Duct Replacement services with guaranteed result. Call us today on 1300 068 194 for same day duct servicing. And even if you do not notice a change in the performance of your system, there could be leaks or cracks in your ducts that are causing your heating and cooling costs to increase. In order to make sure that you are getting the most possible out of your home heating and cooling systems, call the professionals at Toms Duct Repair Brunswick today to find out more about our duct repair services. The average home improvement enthusiast can relocate the duct, call the professionals at Toms Duct Repair Brunswick today.